This year we will be learning the fundamentals of basketball: dribbling, shooting, passing, defense and more. We will have times of teaching, individual lessons, practice and games. Payment for camp can be made by cash or check on the first day of the event. 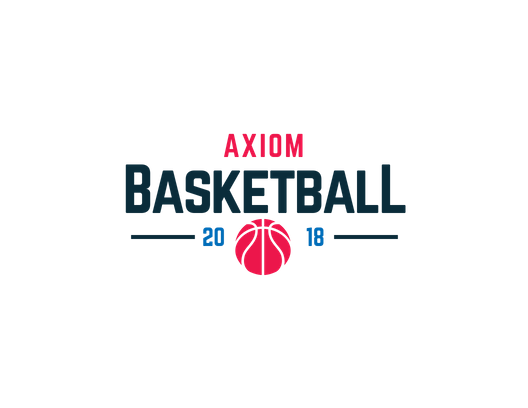 Please email info@axiomunited.com with any questions. The purpose of our Basketball Clinics are to help young kids of all skill levels grow in their love for basketball. Our goal is to create a safe environment and an exciting atmosphere where kids can have fun, make friends and learn the fundamentals of their favorite sports. 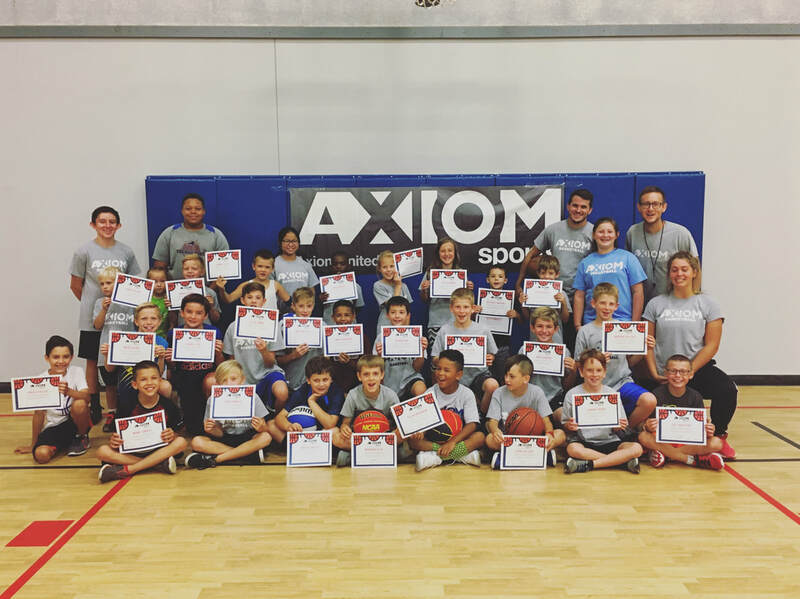 Our friendly Axiom Coaches help kids learn the importance of teamwork, discipline, respect, integrity and other important Core Values.